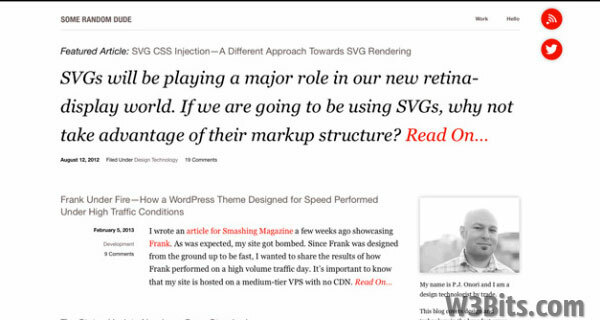 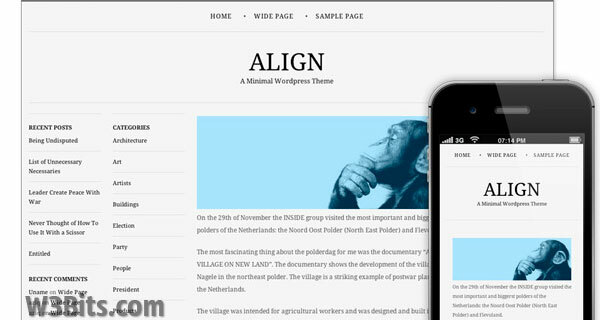 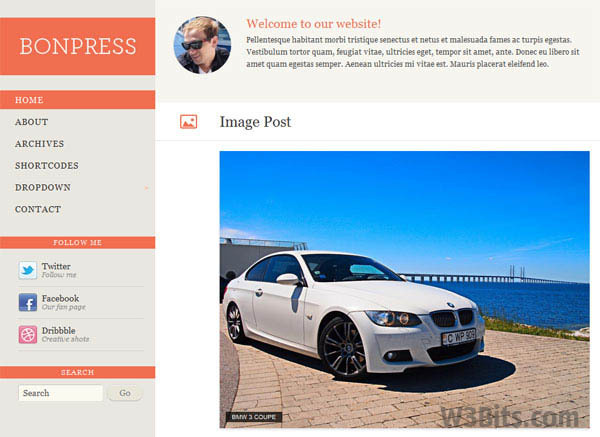 A Responsive WordPress Theme enables your WordPress site to adapt according to different screen resolutions on different devices. 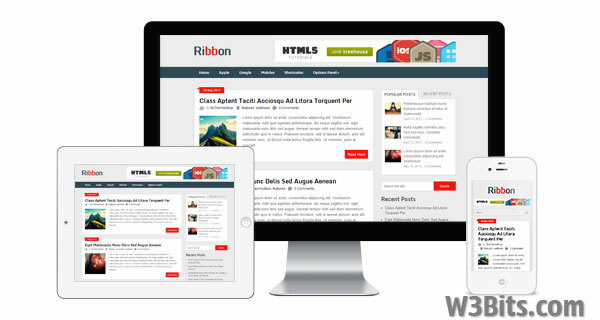 In modern web, you need a responsive design to stay carefree about the look of your website on different screen resolutions and devices. 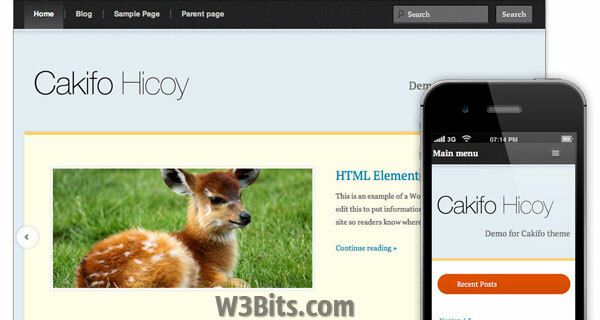 Experts design responsive themes with CSS3 Media queries and jQuery Mobile, that powers your WordPress site to adapt on almost any screen. 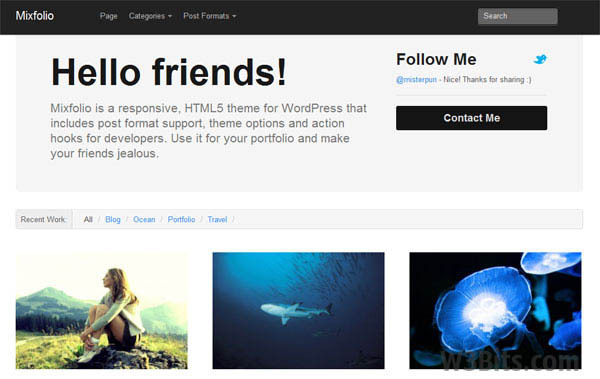 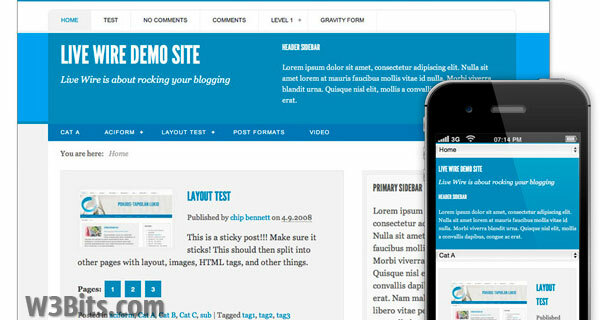 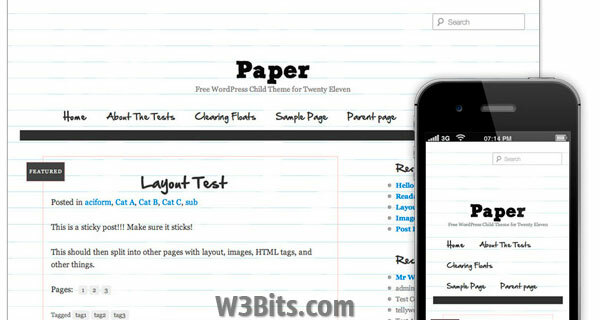 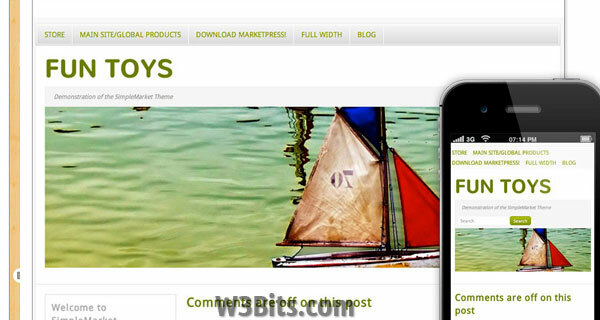 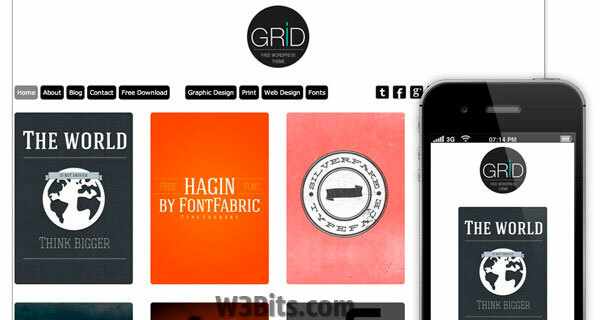 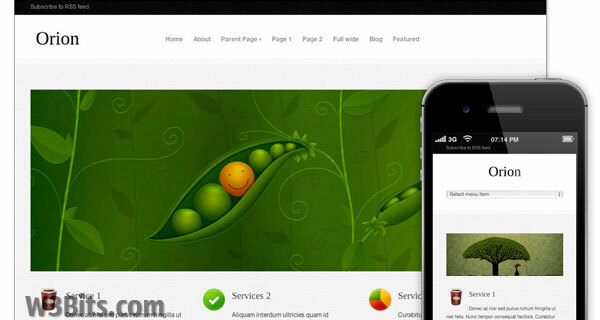 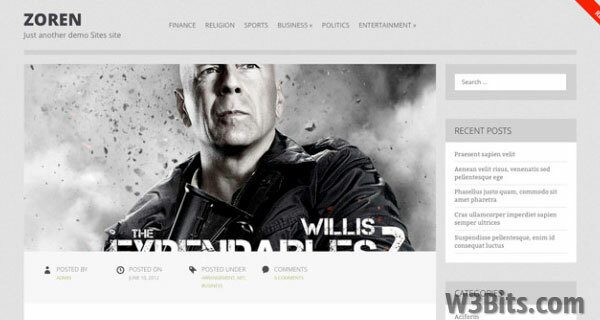 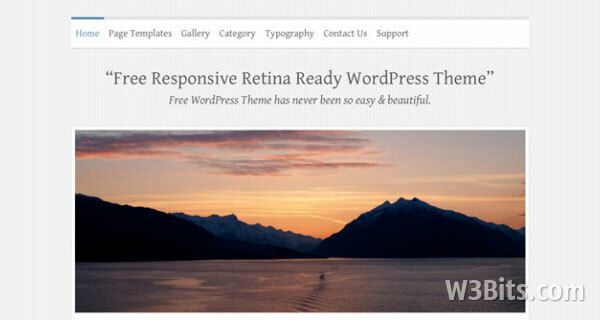 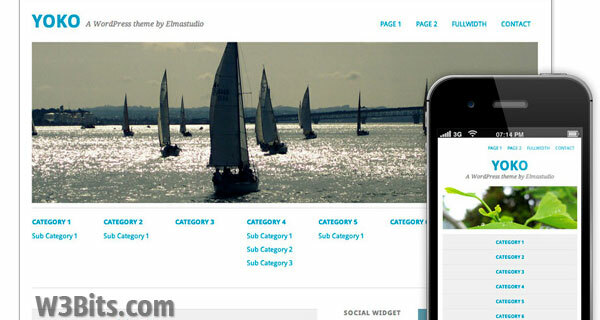 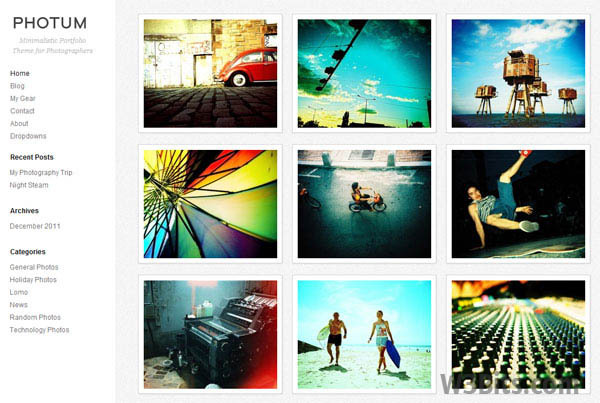 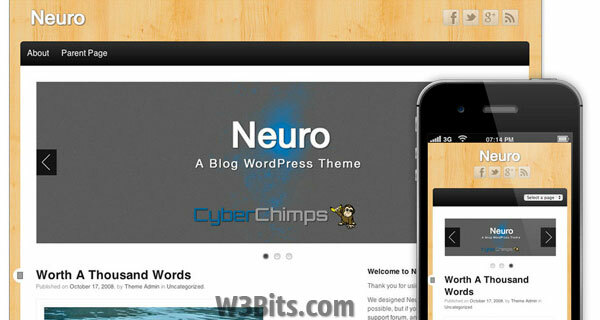 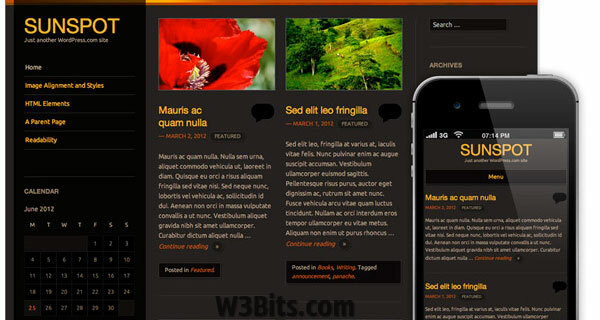 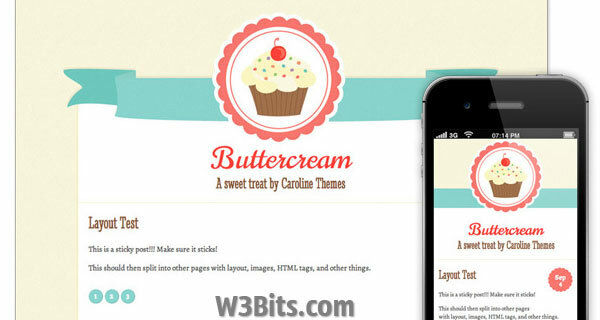 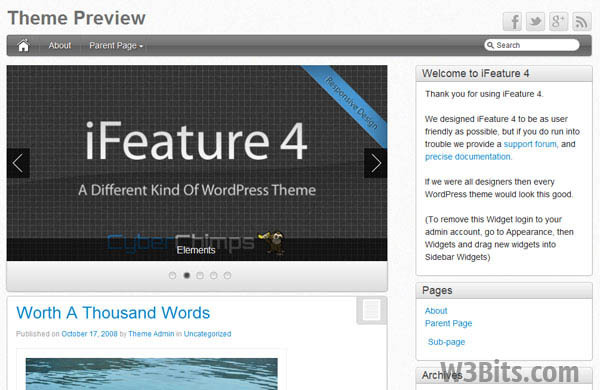 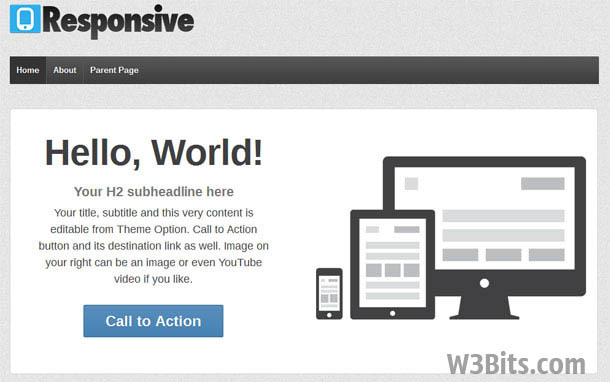 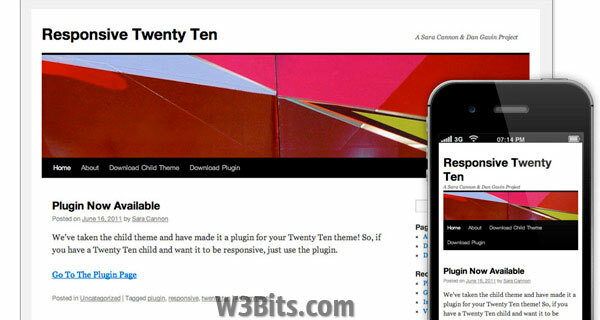 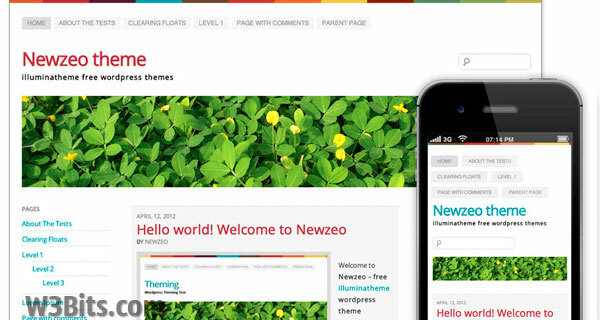 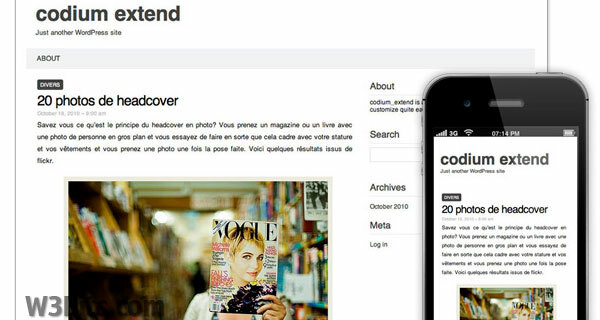 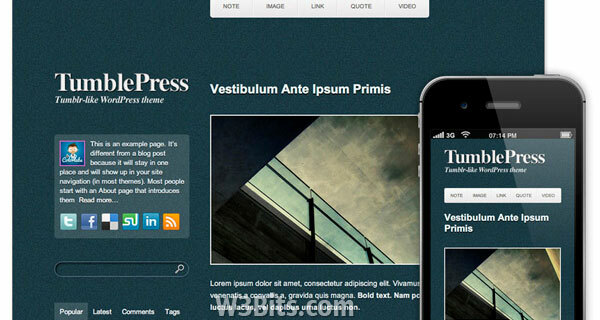 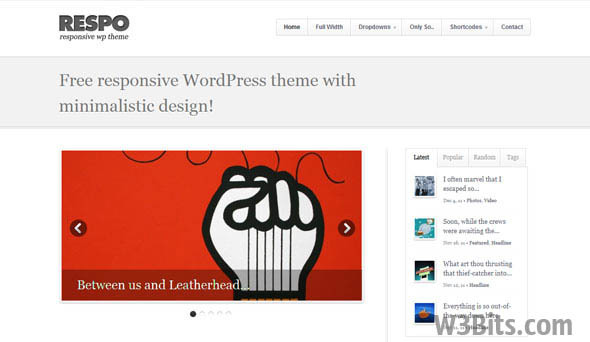 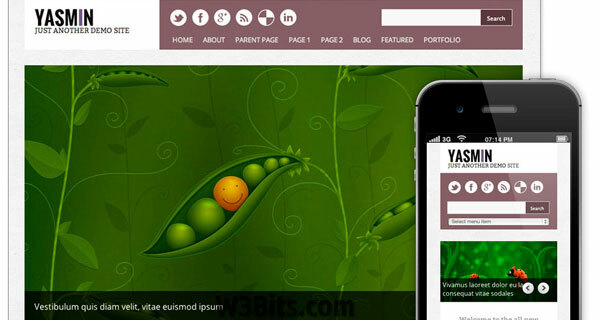 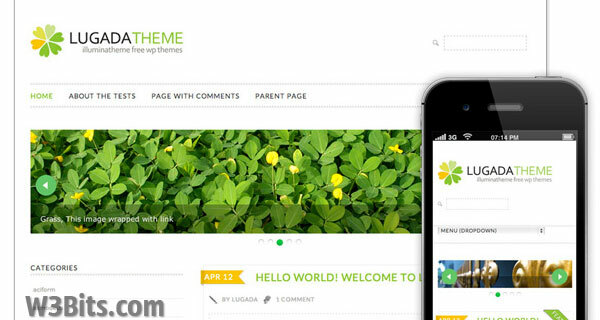 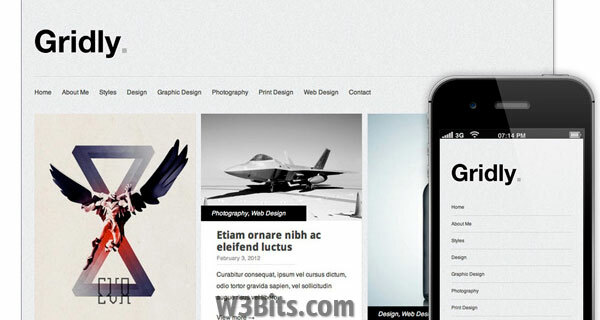 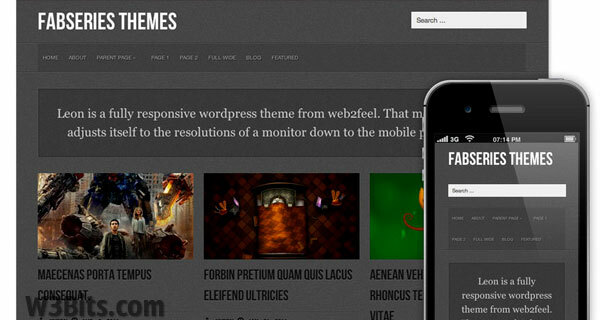 Here is a showcase of some free Responsive WordPress Themes and you may use them without paying a penny. 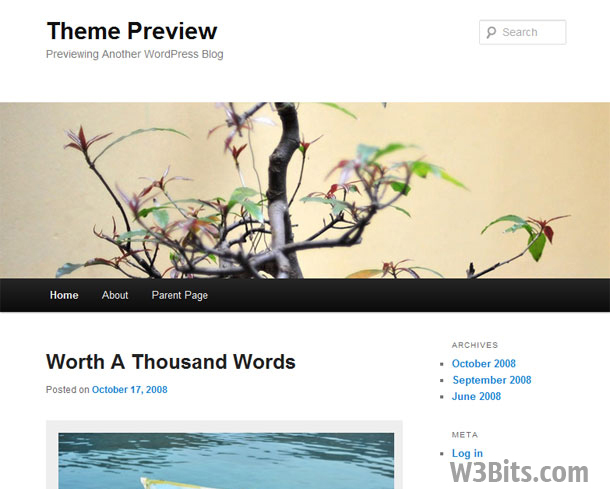 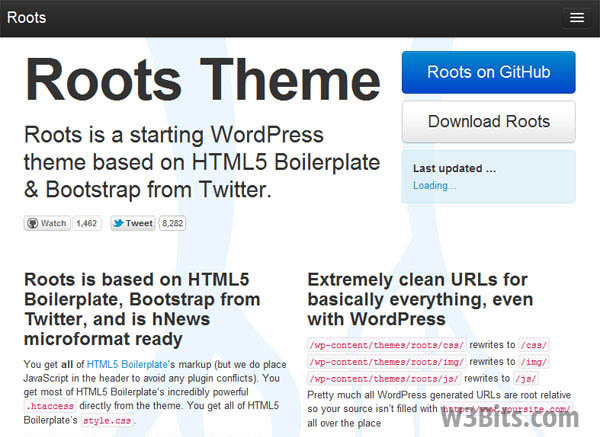 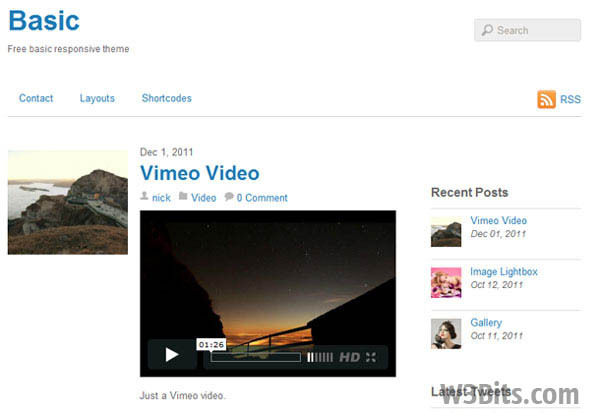 The showcase consisted of a preview of the theme, it’s demo link, and the download link.